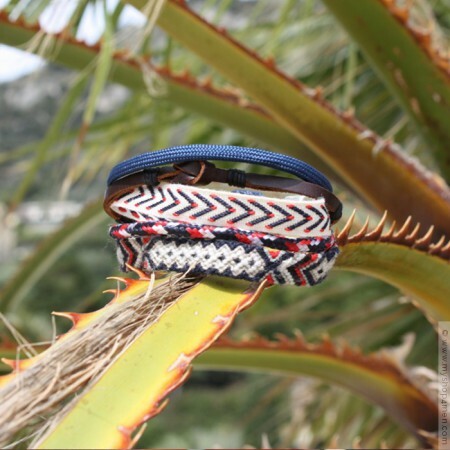 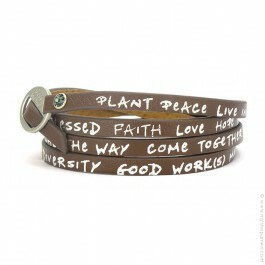 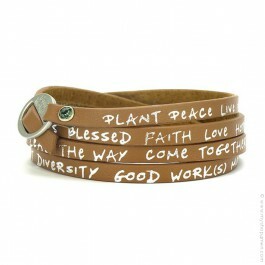 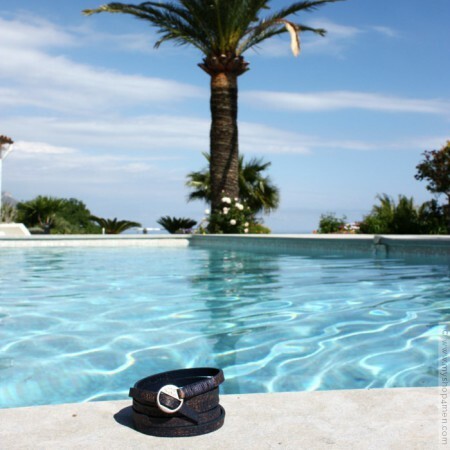 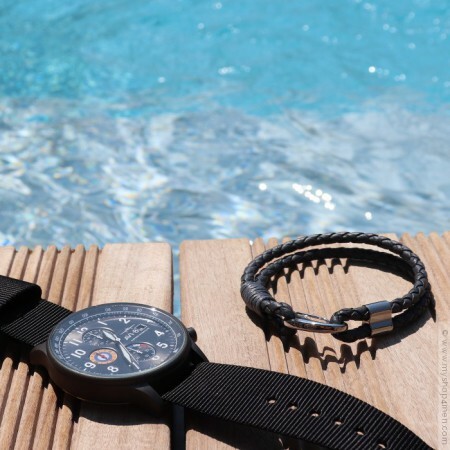 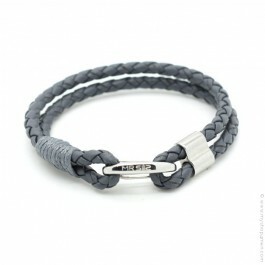 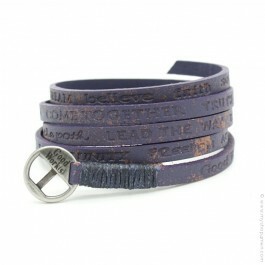 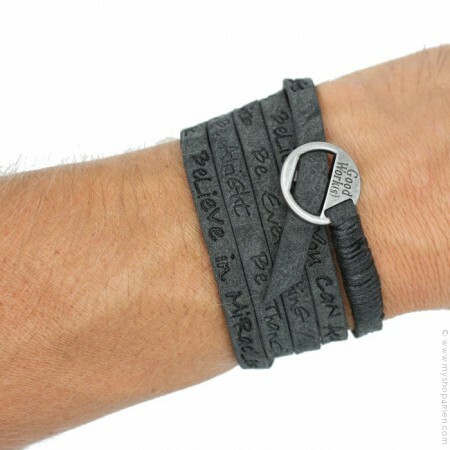 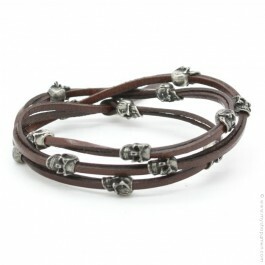 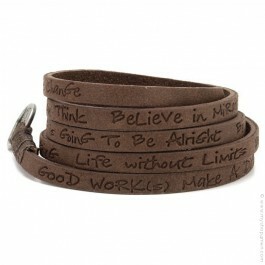 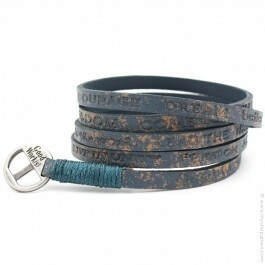 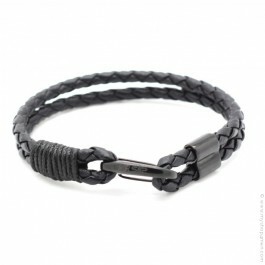 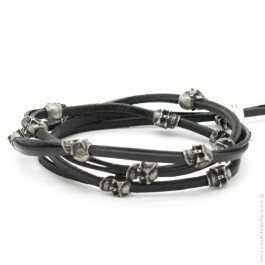 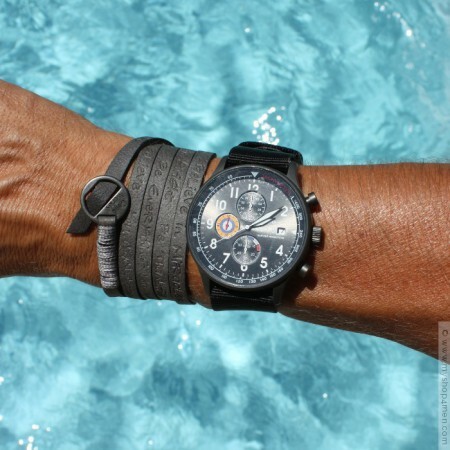 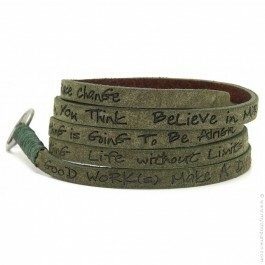 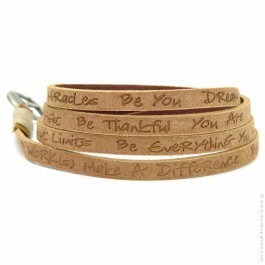 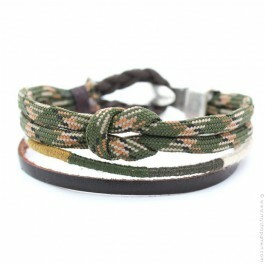 Discover the exclusive selection of leather bracelets and cuff bracelets of My Shop 4 Men. 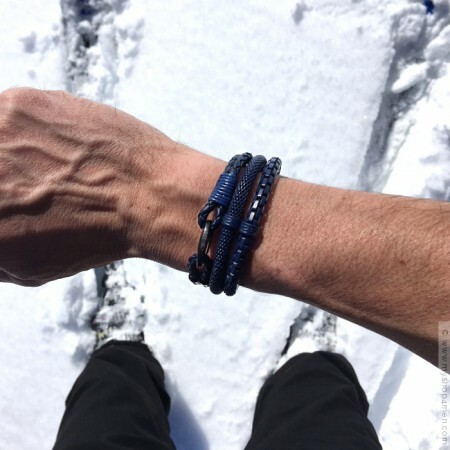 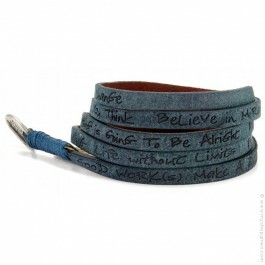 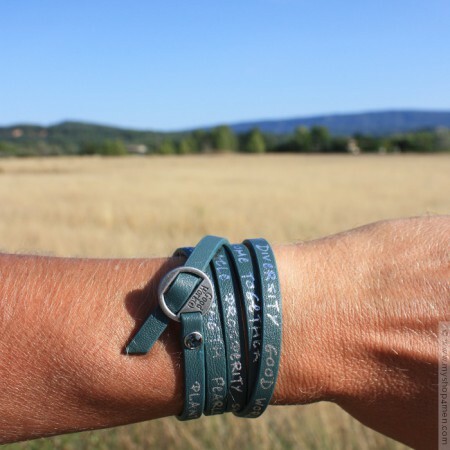 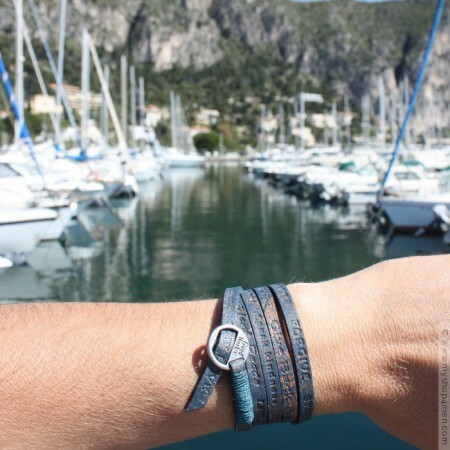 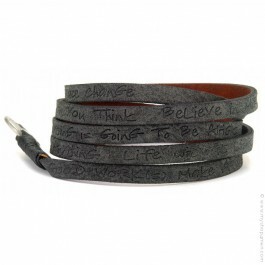 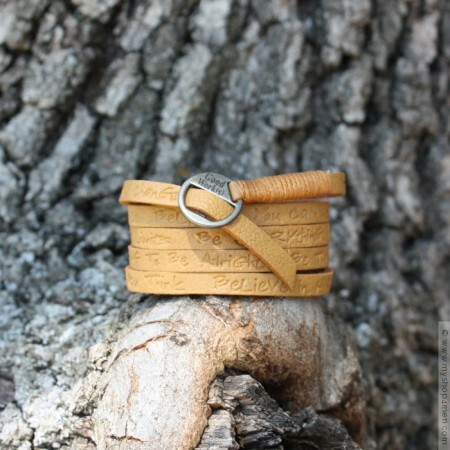 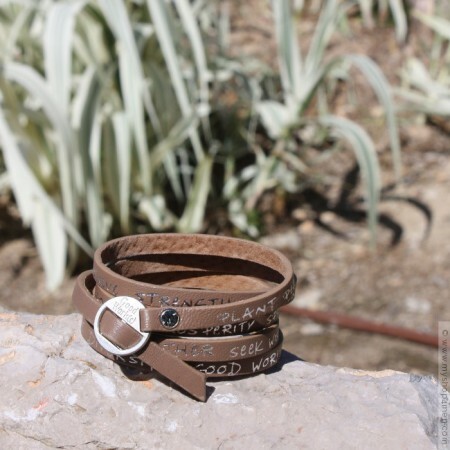 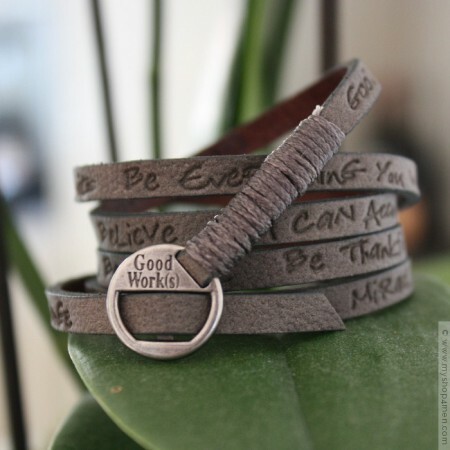 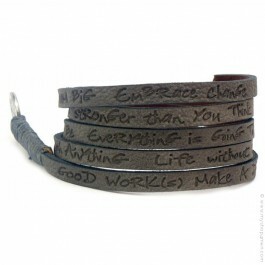 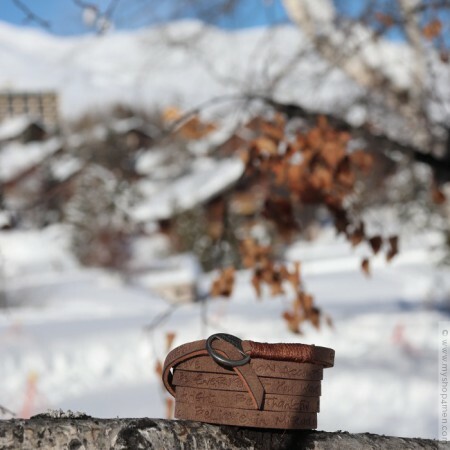 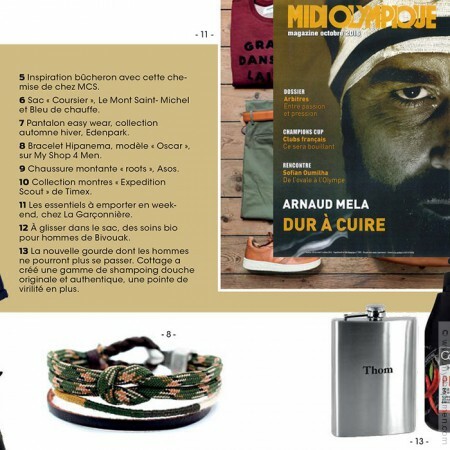 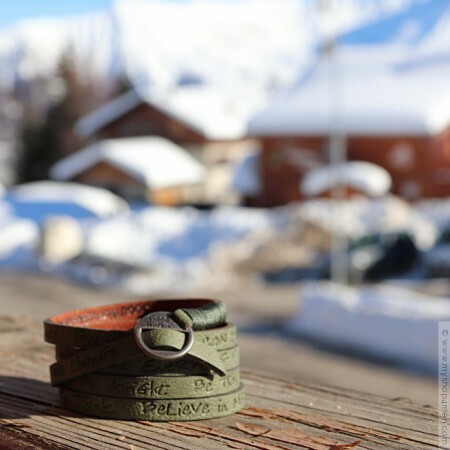 The leather bracelets for man proposed on My Shop 4 Men were selected and design by the most fashionnable creators of the moment like Good Work(s), L’Atelier Clandestin, Mateo New York, Ursul… These bracelets in leather are realised with skin leather. 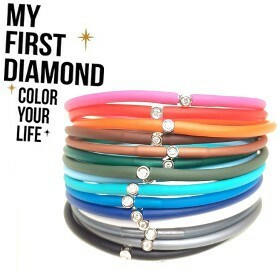 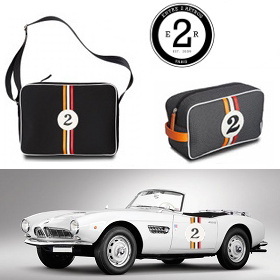 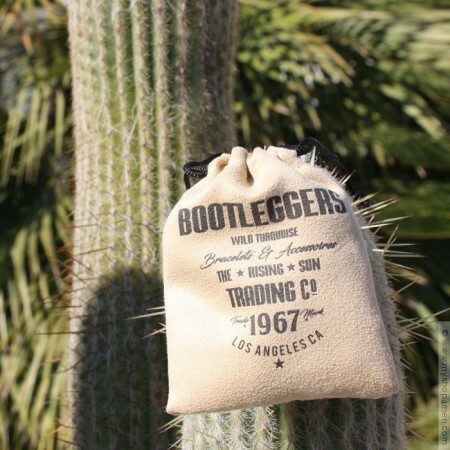 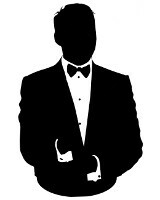 The choice is big and you will choose from many designs and shapes. 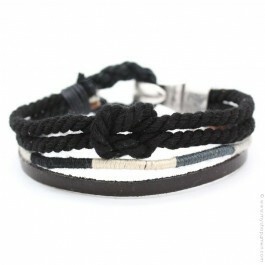 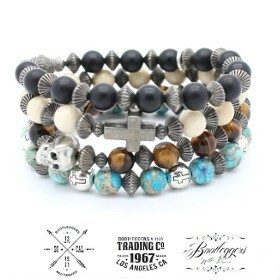 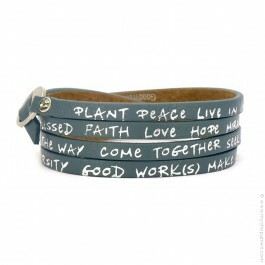 The simple bracelets with 1 a lap, wrap bracelets, cuffs in leather or custom jewelry with pearls and stones. 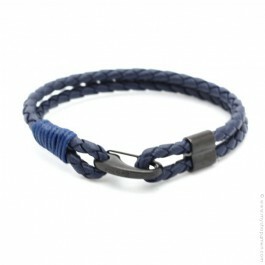 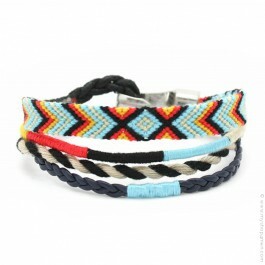 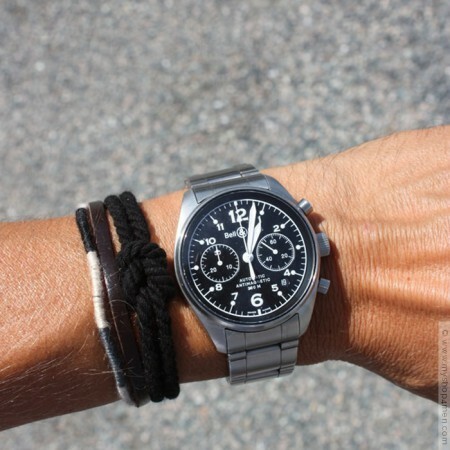 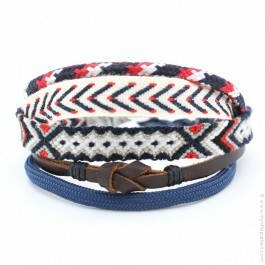 The possibilities to dress a male bracelet are large ! 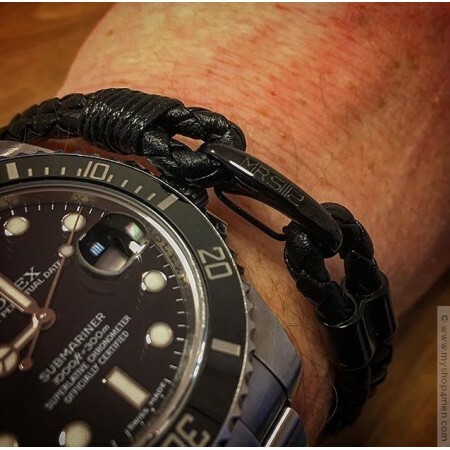 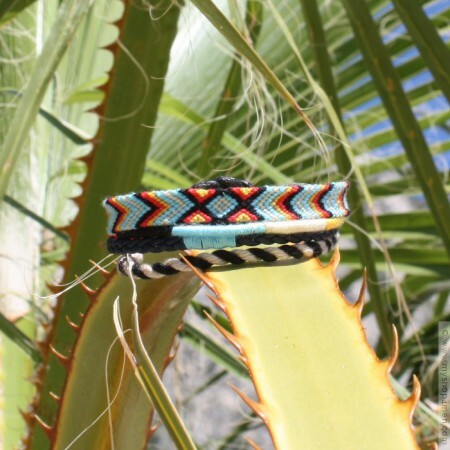 es, les possibilités pour habiller un bracelet masculin sont nombreuses ! 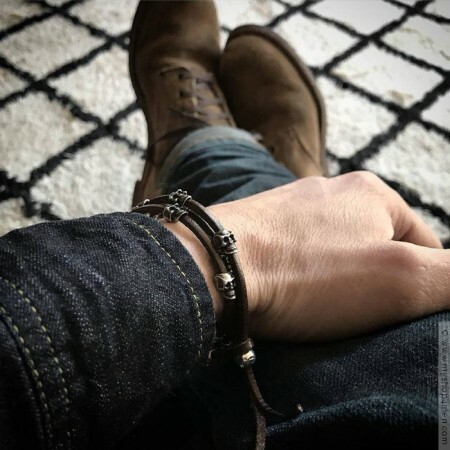 Other bracelets available styles : cord bracelet, stone and beads bracelet, woven bracelet, wrap around bracelet, silver bracelet, skull bracelet, cross bracelet, anchor bracelet, cuff bracelet, thin bracelet.